Opus Packaging Group is a family of companies dedicated to providing superior customized packaging solutions to our clients. 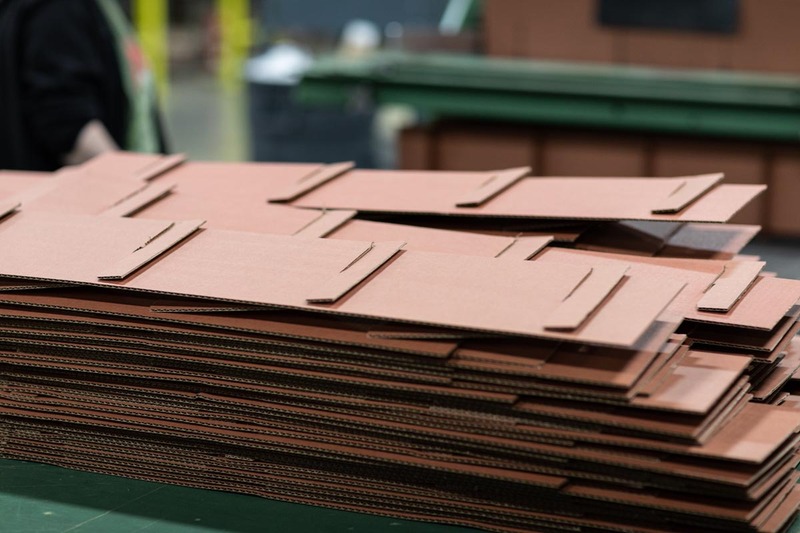 We offer single-source packaging to a variety of customers throughout the Midwest, with plans to expand continuously as we grow. 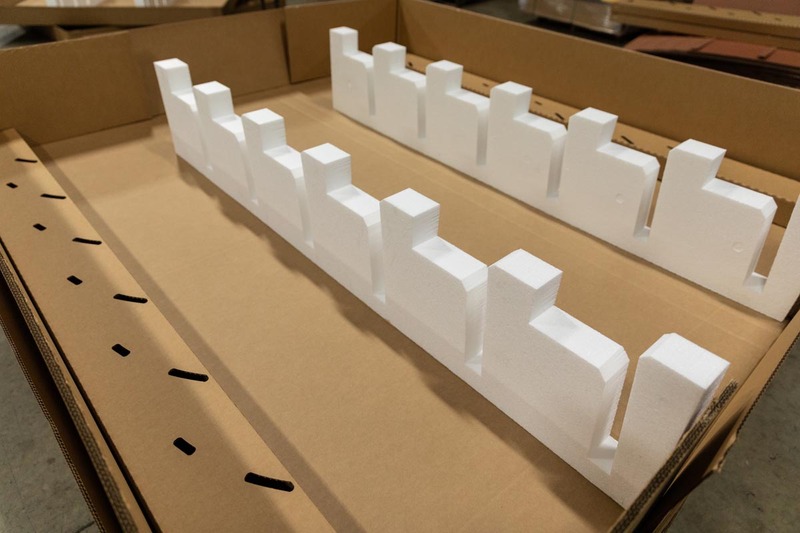 Our mission is to be recognized as a world-class provider of packaging solutions, leading in the markets we serve. For us, we’re committed to earning our customers’ trust by providing truly beneficial options to enhance their performance every time. Through a passion for excellence, effective communication, an open-minded approach, and offering respect to everyone, we envision a bright future for Opus Packaging Group and all its customers. 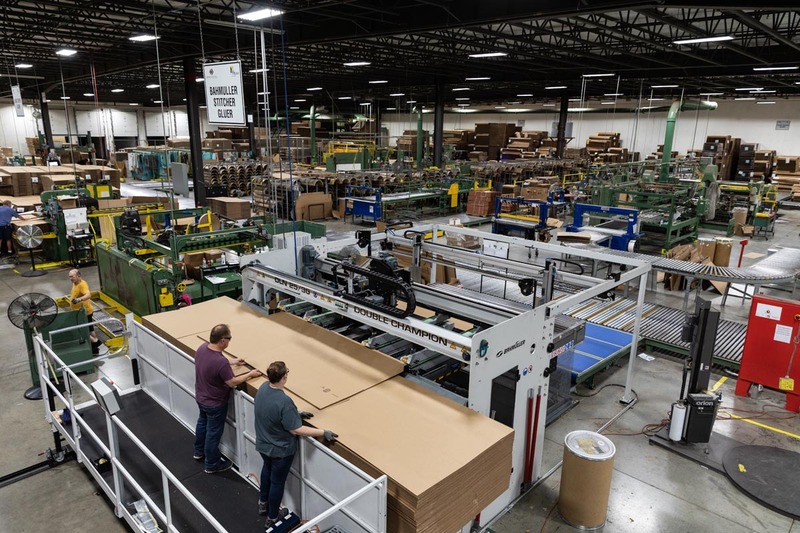 We have over 30 years of experience working with customized corrugated products to offer the most innovative options to the partners we serve. Our commitment to quality, service, and innovation have allowed us to grow along with our fiercely loyal customer base.